Born in San Francisco, Christine Remy completed her BA in Studio Art at UC Berkeley in 1976. She spent years abroad in both France and Italy where she engaged in art study and practice. Returning to Northern California, Christine completed a Masters Degree at CSUS in Studio Art. 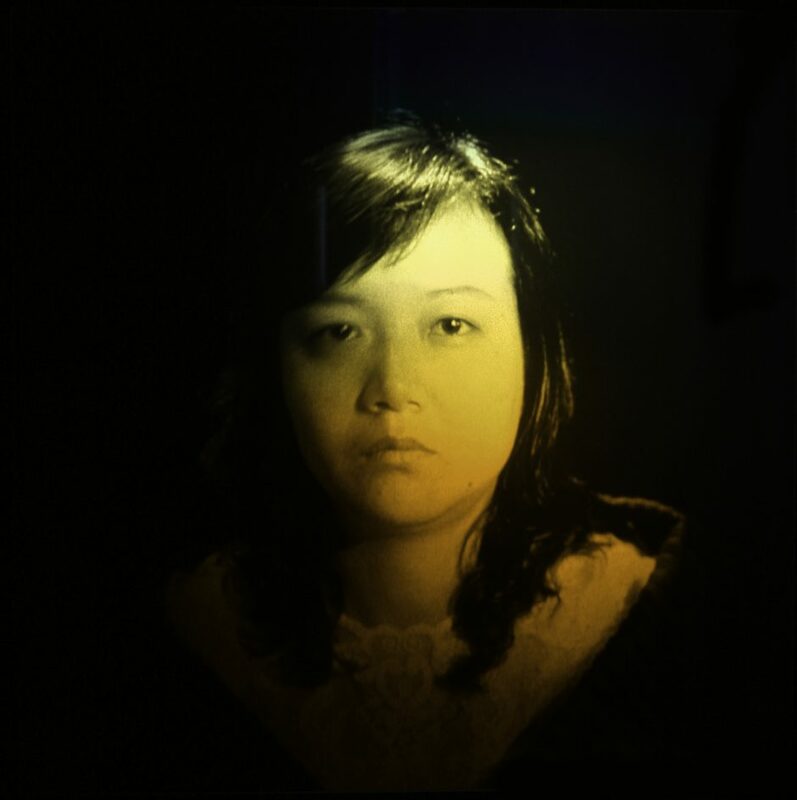 During this time she took an interest in the study of light and architectural spaces and experimented with photography, fiber optics, neon and LED lights. She received her Masters of Fine Arts at Mills College in 1999. Upon completing her degree, she has maintained a studio in San Francisco where she has continued to explore the intersection of art and technology. In 2014, Remy moved her home to Santa Fe, NM where she also maintains her primary studio.